There’s no mis-Steak on this offer! 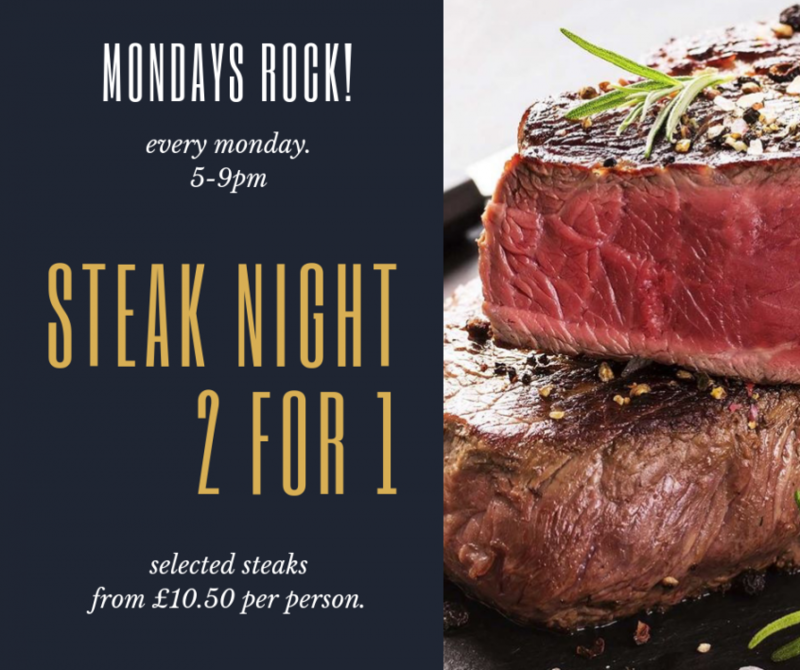 2 for 1 on selected steaks, every Monday from 5pm. From only £10.50 per person! Sign up to get the latest on all our offers and events. Copyright © 2015 - Golden Fleece, All Rights Reserved.